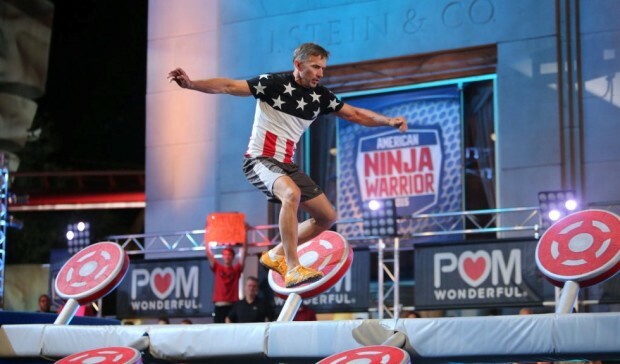 The NBC/Esquire Network reality competition series “American Ninja Warrior” is setting up shop inside Universal Orlando for the Orlando Qualifying round, airing on June 15 June 22 (NBC) and June 16 June 23 (Esquire Network). Orlando is the next stop for competitors to give it their all on the obstacle course, this time in the streets of the New York area of Universal Studios Florida. There they will face several new obstacles, including the Paddle Boards and Tire Swing. 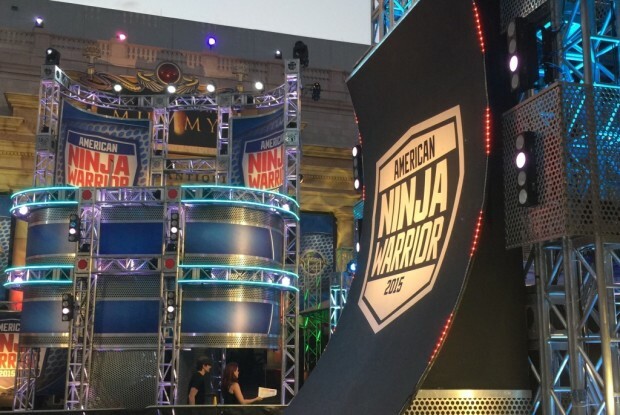 American Ninja Warrior airs on NBC June 22 at 8 p.m. EST and on Esquire Network June 23 at 8 p.m. EST. UPDATE (6/15/15): Due to game six of the NHL Stanley Cup finals being aired on NBC, the Universal Orlando episode of American Ninja Warrior will now air on June 22 and 23.